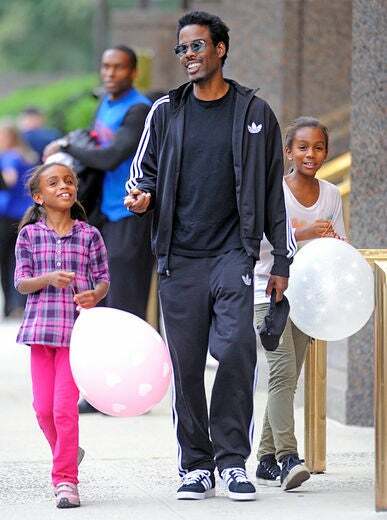 Chris Rock is spotted walking with daughters Zahra and Lola on the Upper West Side in New York City. Jennifer Hudson arrives at Charles de Gaulle airport in Roissy, France to be a part of the fashion week in Paris. 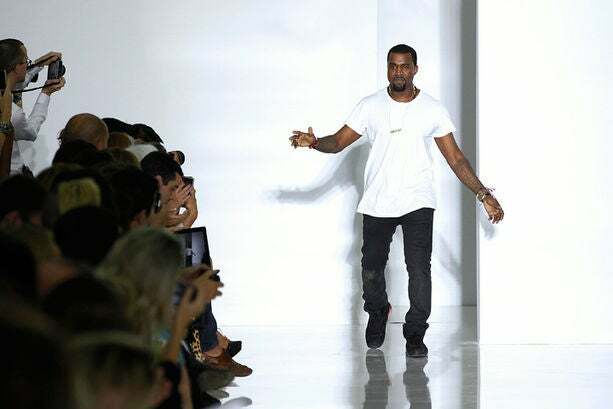 Kanye West acknowledges the applause of the audience after the ‘Dw by Kanye West’ Spring / Summer 2012 show during Paris Fashion Week. Chanel Iman walks the runway during the ‘Dw by Kanye West’ Ready to Wear Spring / Summer 2012 show during Paris Fashion Week in Paris. 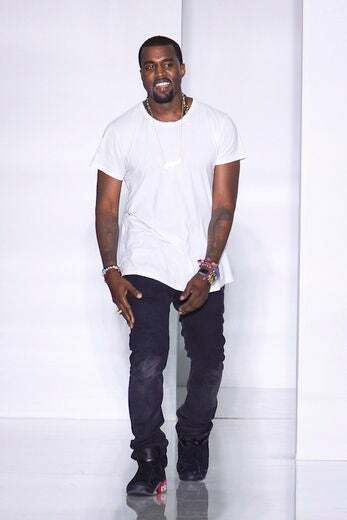 Ciara attends the ‘Dw by Kanye West’ Spring / Summer 2012 show during Paris Fashion Week in Paris, France. June Ambrose and Jaleel White tape an episode of “Styled By June” at Paul Stuart in New York City. Erykah Badu performs live at the BET 2011 Hip Hop Awards in Atlanta. 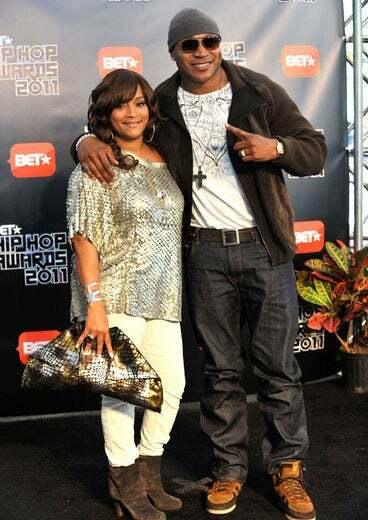 LL Cool J and wife Simone Smith arrive at the BET 2011 Hip Hop Awards in Atlanta. Tracee Ellis Ross arrives at the BET 2011 Hip Hop Awards in Atlanta. Tyrese arrives at the BET 2011 Hip Hop Awards in Atlanta. 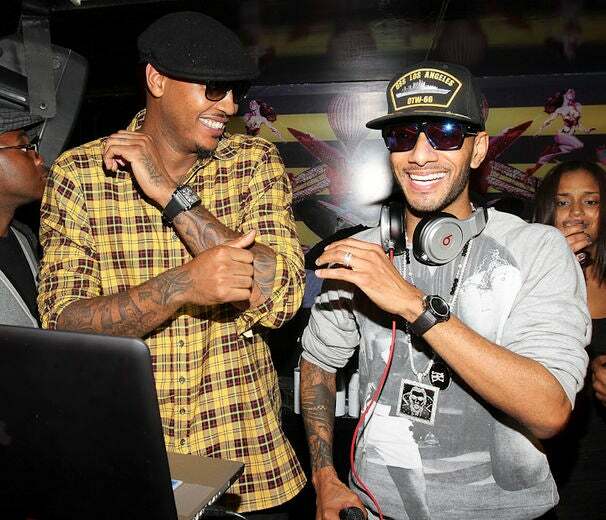 Carmelo Anthony and Swizz Beatz are spotted at Tenjune’s 5 Year Celebration event in New York City. 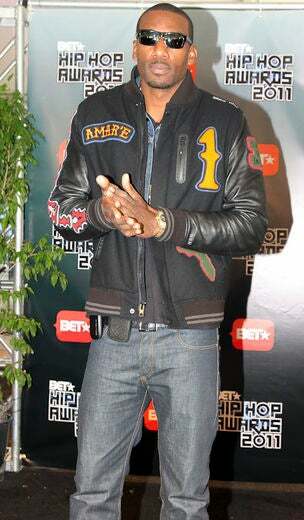 Amar’e Stoudemire attends the BET 2011 Hip Hop Awards in Atlanta. 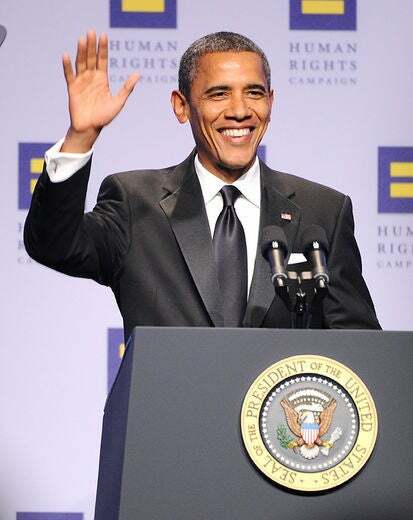 U.S. President Barack Obama speaks at the 15th Annual Human Rights Campaign National Dinner at the Washington Convention Center in Washington, DC.